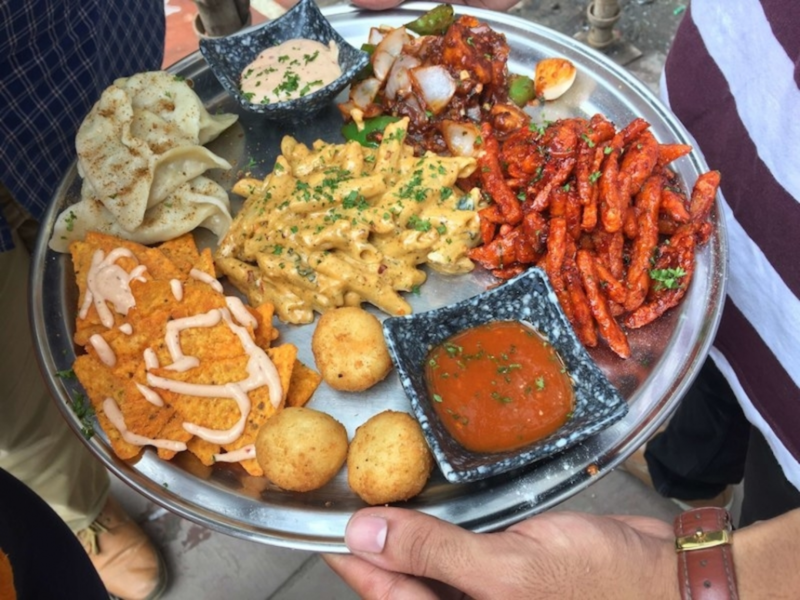 From cheese to momos, fries and nachos – this no-fuss food platter is worth celebrating! 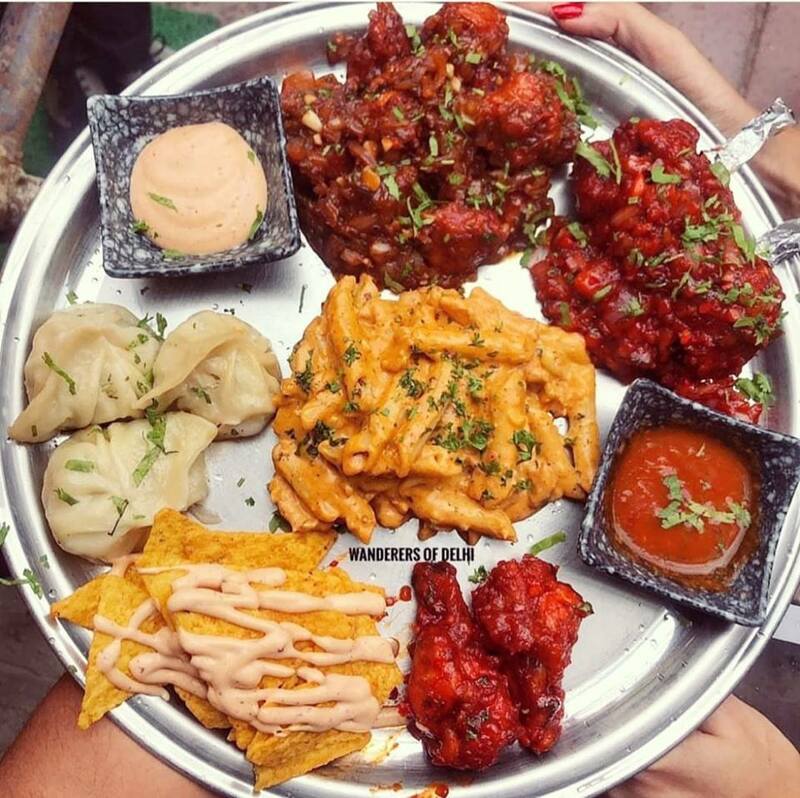 Shake Eat Up in Hudson Lane offers this fusion platter that dunks your palette in pasta, french fries, cottage cheese and cheese balls and momos etc. Excited? So, the great thing is that this platter isn’t just for the veggies! These guys also offer an even more epic non veg platter. Wanna know what makes it so special? 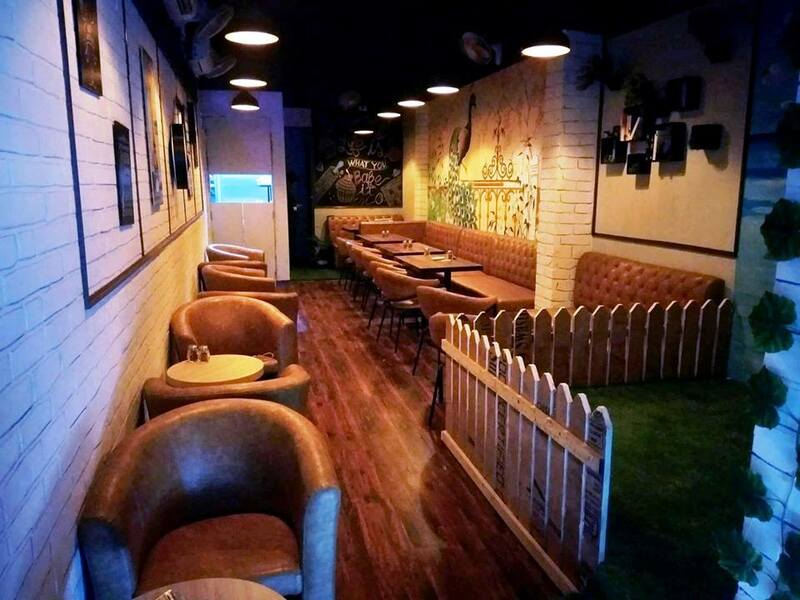 Take a ganter and imagine hogging on tandoori chicken pasta, fries, chicken wings, chicken momos, lollipop and more! So, considering the fact that these guys offer so much in one plate, you’d expect the price to tear through your wallet. Well, nahhhh! ‘Cause the veg platter only costs INR 380 and the non veg platter INR 450. Which, frankly, two of us would anyway end up spending on lunch. PS. 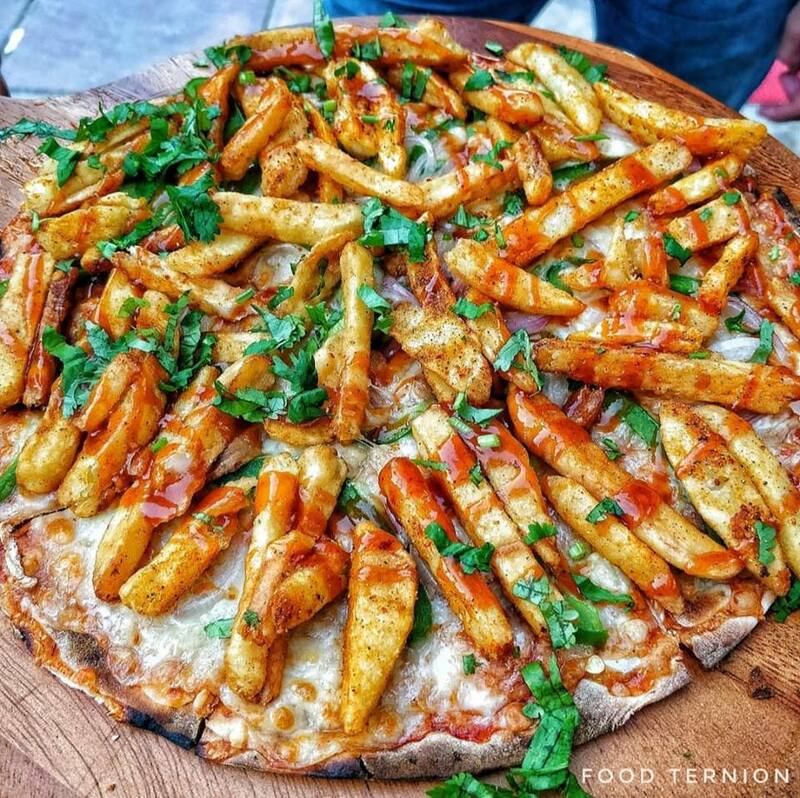 You should also try their French Fries Pizza!! Anyway, that’s quite economical, innit? Can you finish it alone?